Why are scientists who study aging getting together with those who focus on astronauts’ health in space? 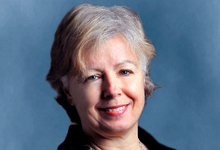 Canadian journalist Elizabeth Payne, who covers aging for the Ottawa Citizen, provides some answers. Payne wrote this article with support from a 2016 Journalists in Aging Fellowship sponsored by the Silver Century Foundation as part of a program created by New American Media and the Gerontological Society of America. Her article, which was published first in the Ottawa Citizen, was posted on the New America Media website on December 8, 2016. It’s re-posted here with permission. Hadfield, in his mid-50s at the time, not only went viral with his in-orbit rendition of David Bowie’s song “Space Odyssey,” but he was also experiencing the accelerated aging that life in space brings on. It is so intense that astronauts usually need help getting out of their spacecrafts when they return. Unlike aging on earth, changes such as reduced bone density and muscle mass are largely temporary. But the parallels between the effects of space and aging are making some sit up and take notice. Canada is leading the international push to get space scientists and geriatricians working together because there are so many similarities between what astronauts experience in space and old age. In space: accelerated aging. Back on earth: accelerated rehabilitation. She has made it her mission to bring together research on space and aging. Earlier this year, she delivered a TEDx Talk on the subject in Winnipeg. Last month, she was in New Orleans, making her pitch for collaboration between space and aging researchers at the annual scientific meeting of the Gerontological Society of America. With the bulge of baby boomers entering, or well into, their senior years, there is growing pressure on health systems to better understand and treat the effects of aging. Buckley said there are three areas in which space scientists and aging researchers can collaborate and help each other: the physical realities of aging, psychosocial problems of both aging and space, and technology. Both elders and astronauts experience bone loss. In space, it is less general—centered in the bones involved in weight bearing, such as the legs, spine and hips—and more rapid than in normal, earthbound aging. Female astronauts, for example, lose more density in affected bones in six months than menopausal and post-menopausal women lose in two years. “What we see in space is like an accelerated parallel of aging, related to microgravity,” said Buckley. The physical realities of aging and space also include loss of muscle mass and decreases in the immune and cardiovascular systems. 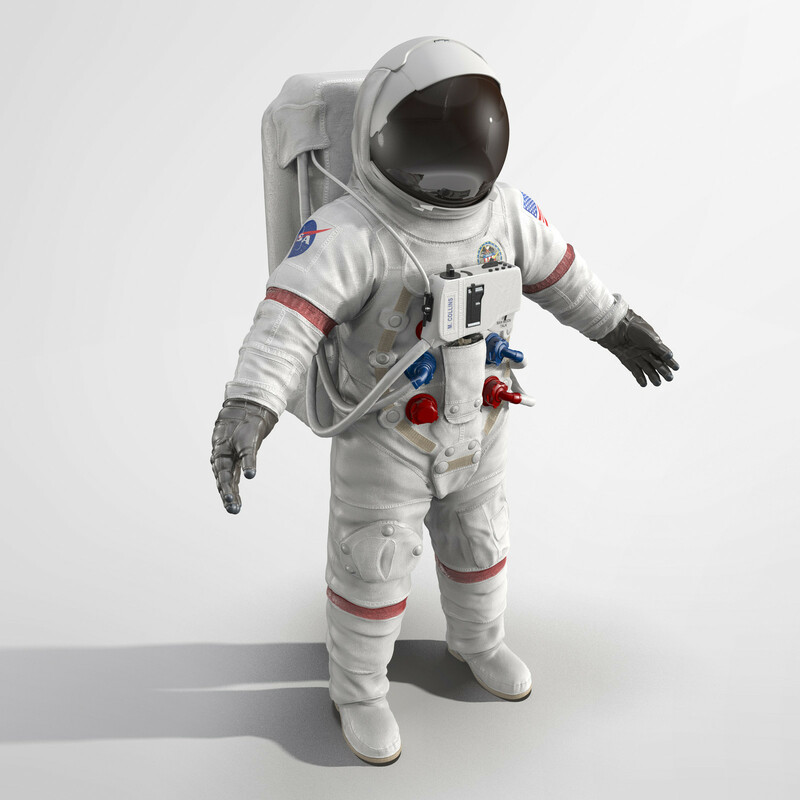 Both astronauts and older adults also experience decreased elasticity of the arteries. Buckley said the psychosocial experiences of astronauts—such as isolation and living with strangers—relate to similar experiences of elders, who may be isolated in their own homes or in living arrangements with people they don’t know well. There are also technology parallels, including the use of telemonitoring, which is the remote monitoring of a patient by a health care provider. In New Orleans, Buckley met with a group called WE-SHARE (World Explores Space Health and Aging Research) to discuss partnerships. Manfred Gogol, treasurer of Germany’s Geriatric Medicine Society, said those who study aging can learn from space about what happens to astronauts’ bodies and what countermeasures reduce the accelerated aging process. Gogol noted [that] astronauts train between one-and-a-half to two-and-a-half hours a day while in space to reduce the decline, which provides an area of research into how exercise affects the physical symptoms of aging…. Elizabeth Payne covers science, health and other news for the Ottawa Citizen. In 2017, she won an award for a series of stories about the Ebola crisis in West Africa. After following the development of an Ebola vaccine by Canada’s National Microbial Laboratory, Payne travelled to Guinea to witness its effects and the epidemic’s heartbreaking aftermath: the desperate plight of Ebola survivors shunned by their communities. ← What’s a New Word for ‘Old’?